Read the full Apple press release after the jump. CUPERTINO, Calif., July 26, 2010 /PRNewswire via COMTEX/ – Apple’s iPhone(R) 4 will be available in 17 more countries this Friday, July 30. iPhone 4 features FaceTime(R), which makes video calling as easy as one tap, Apple’s new Retina display, the highest resolution display ever built into a phone, resulting in stunning text, images and video, and a beautiful all-new design of glass and stainless steel that is the thinnest smartphone in the world. Beginning this Friday, customers can purchase iPhone 4 in Australia, Austria, Belgium, Canada, Denmark, Finland, Hong Kong, Ireland, Italy, Luxembourg, Netherlands, Norway, New Zealand, Singapore, Spain, Sweden and Switzerland. 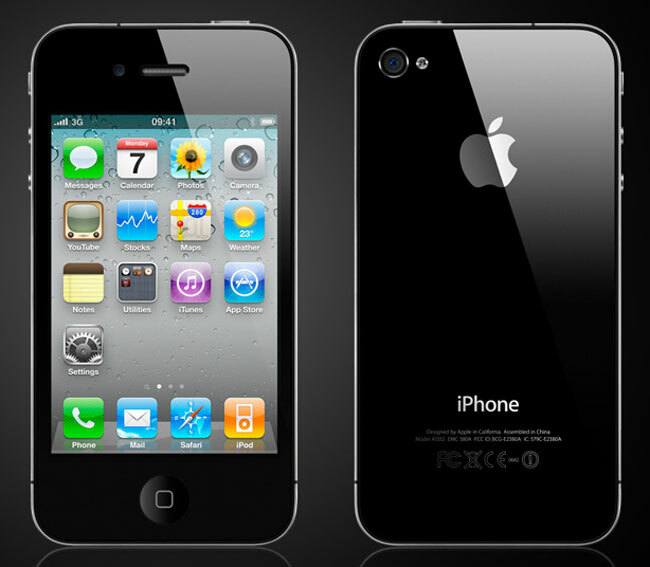 iPhone 4 will be available for purchase through Apple’s retail and online stores and Apple(R) Authorized Resellers. iPhone 4 will be available in Australia, Austria, Belgium, Canada, Denmark, Finland, Hong Kong, Ireland, Italy, Luxembourg, Netherlands, Norway, New Zealand, Singapore, Spain, Sweden and Switzerland this Friday, July 30.